Want exclusive travel tips, destination ideas and reviews? We have it all. Sign up to receive it. 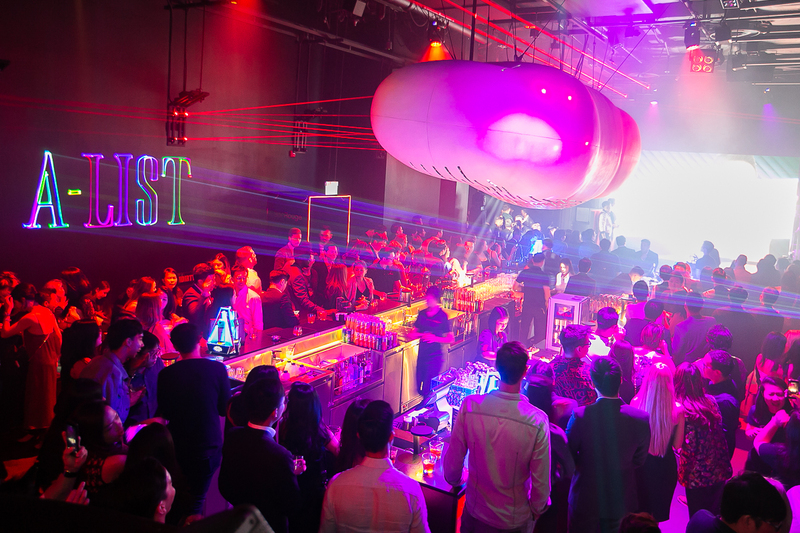 THEY say you’ve never been to a proper pa­rty unless you’ve been to an AUGUSTMAN soiree. Over 500 friends of the brand can now make that claim after attending our 12th anniversary bash at the Bar Rouge nightspot about a month ago. Pa­rtygoers also witnessed the official induction of the 12 2018 A-Listers into The A-List and sang along to local musical sensation Charlie Lim when he took the stage. Hosted by radio personality Charlotte Mei (@TheCharlotteMei) and managing editor Farhan Shah, the night was a boisterous affair, in no small part thanks to excellent cocktails from The Macallan. The good times and great tunes continued with the help of 2017 A-Lister Paulo Atienza’s finesse behind the decks. It was ce­rtainly a night to remember.